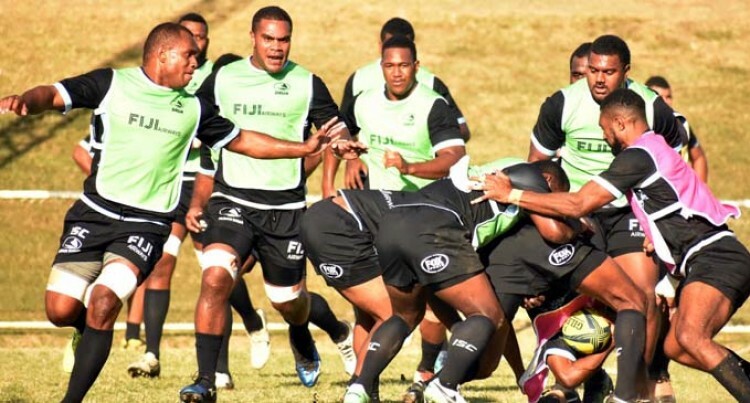 Fiji Airways Drua coach Senirusi Seruvakula said the 2018 Australian National Rugby Championship will be tougher than last year. After making the semifinal on debut last year, the 2018 mission is to reach the final or win the 8-team competition. “Australian teams know how we play now and they will be ready for us. We need to lift our preparation to another level as its going to be tough,”Seruvakula said. Seruvakula confirmed that halfback Peni Matawalu suffered an ankle injury. The squad is currently camping in Nadi and host the Melbourne Rising on September 1 at Ratu Cakobau Park, Nausori. Round two: September 8 Fiji Drua v Brisbane City, Churchill Park, Lautoka. Round three: September 15Queensland Country v Fiji Drua, Mackay, BB Print Stadium, 1pm. Round four: September 23 Sydney v Fiji Drua, Sydney, Concord Oval, 3.00pm. Round five: September 29 Fiji Drua v NSW Country Eagles, Nausori, Ratu Cakobau Park, 3.00pm. Round six: October 6 Fiji Drua v Canberra Vikings, Lautoka, Churchill, 3.00pm. The final will be played on Saturday October 27.